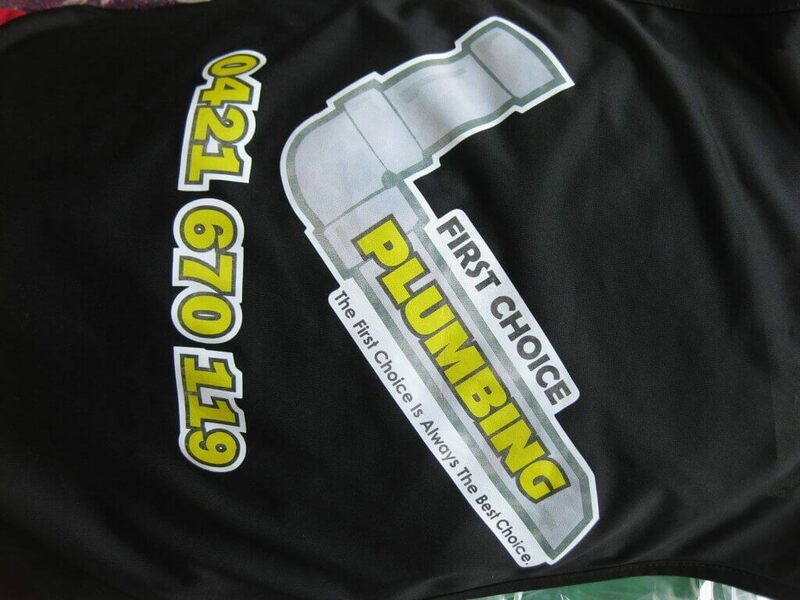 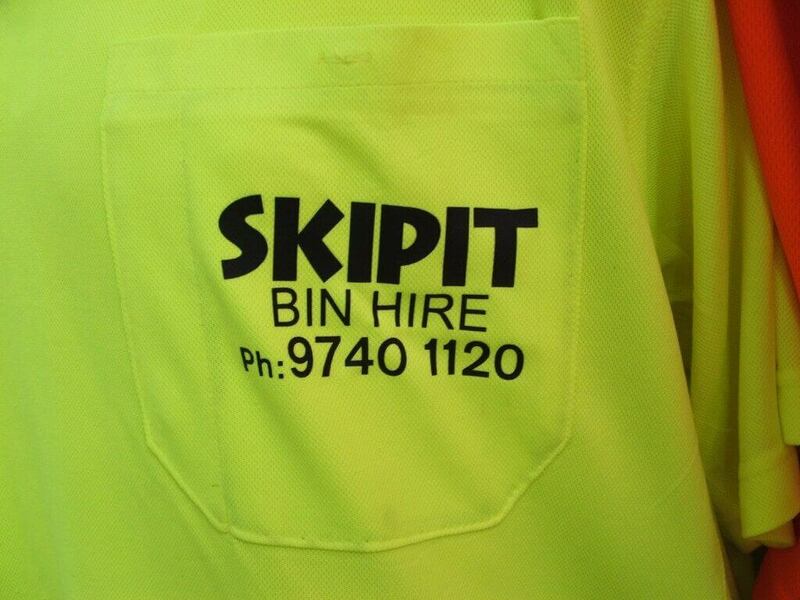 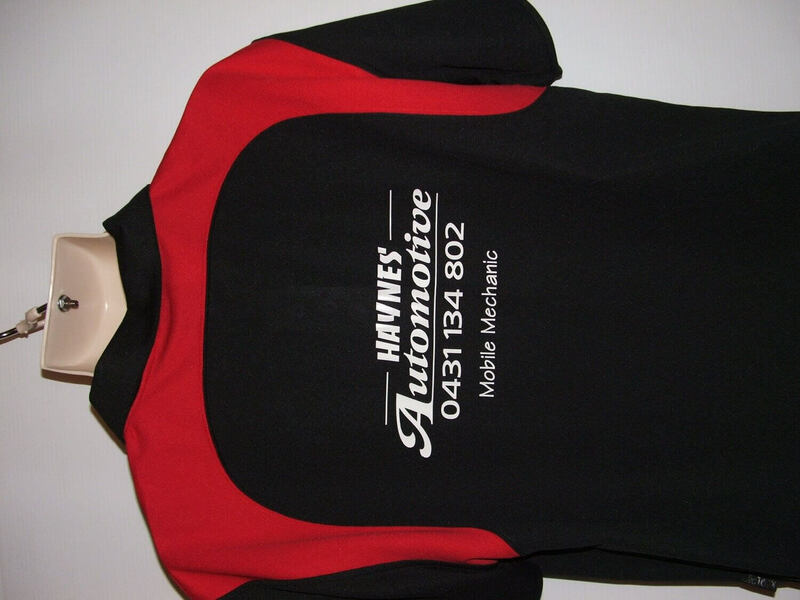 Uniform, Embroidery, Screen Printing and Promotional Products company. 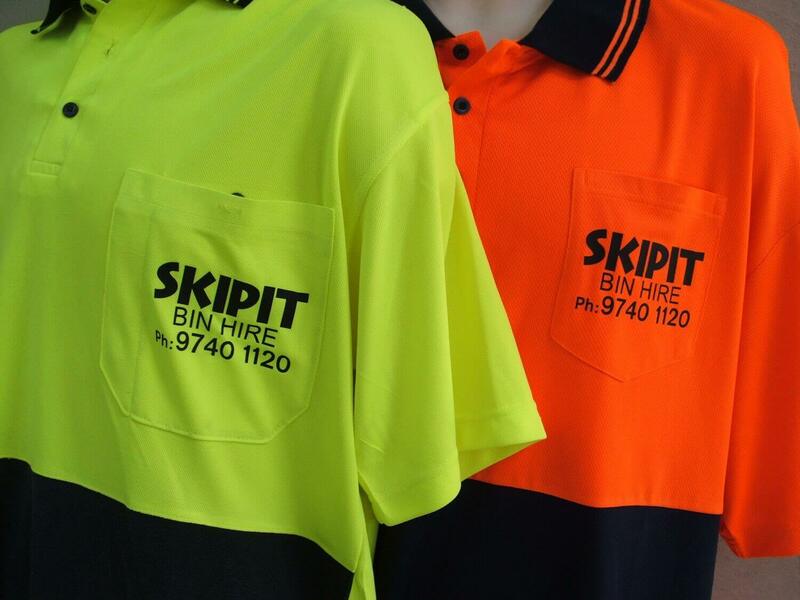 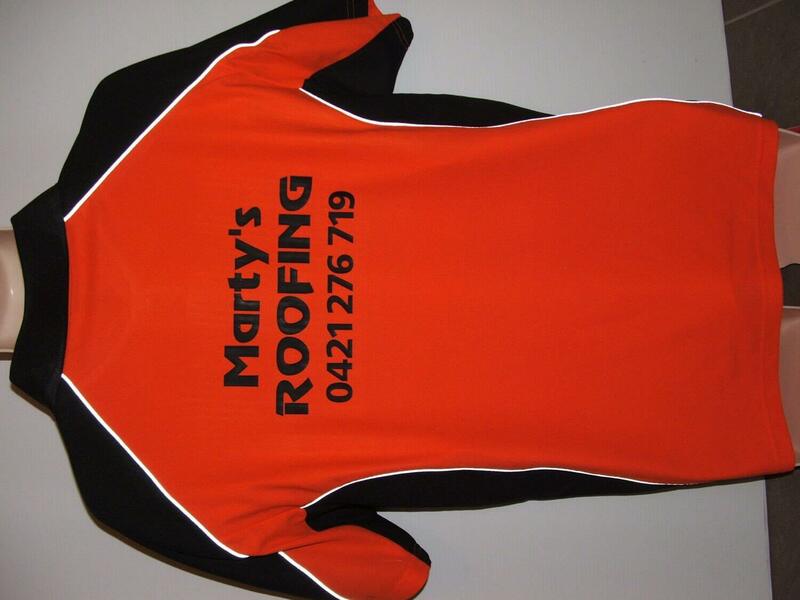 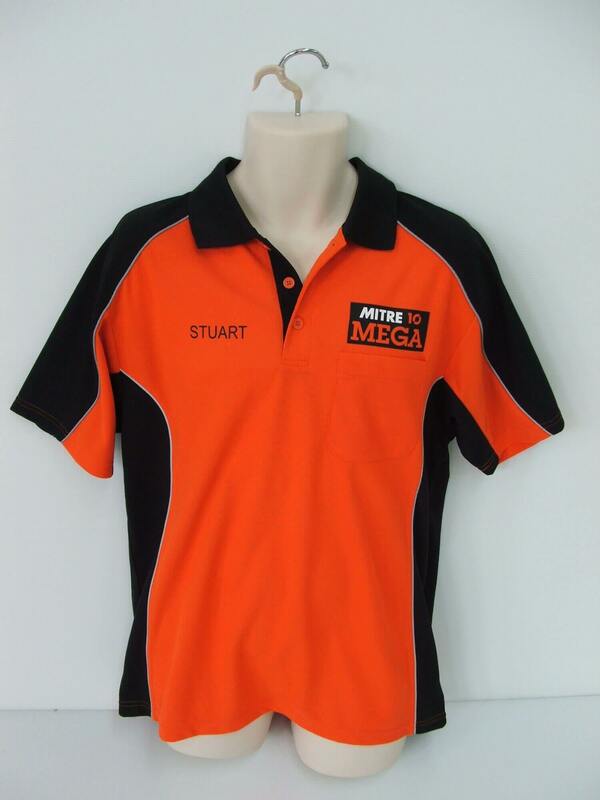 Our products include corporate uniforms, work wear, sportswear, embroidered apparel and personalised promotional products. 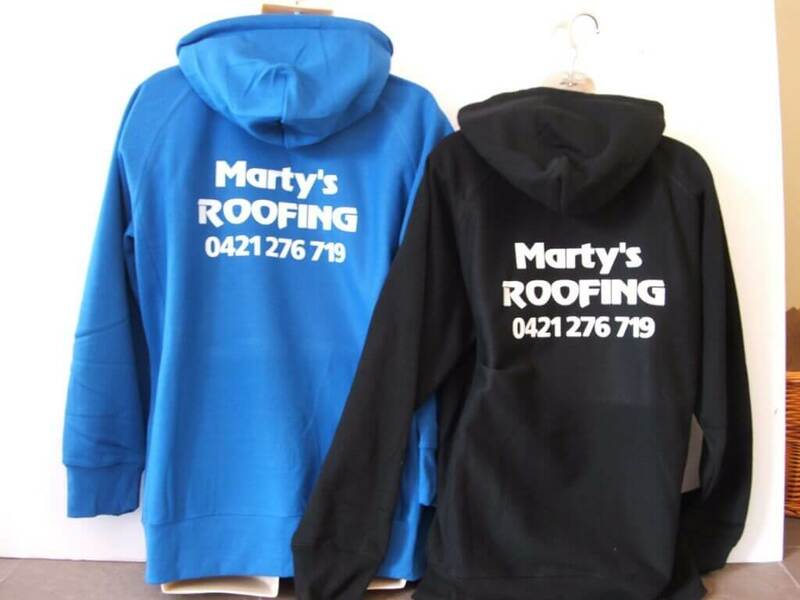 Specialising in large runs with a min order of 25 garments we can ensure you get looked after whatever it may be from designing a logo right through to printing on whatever you choose.